While men and women may be equal in eyes of law, it is without any doubt that both are pretty much different in a good way. 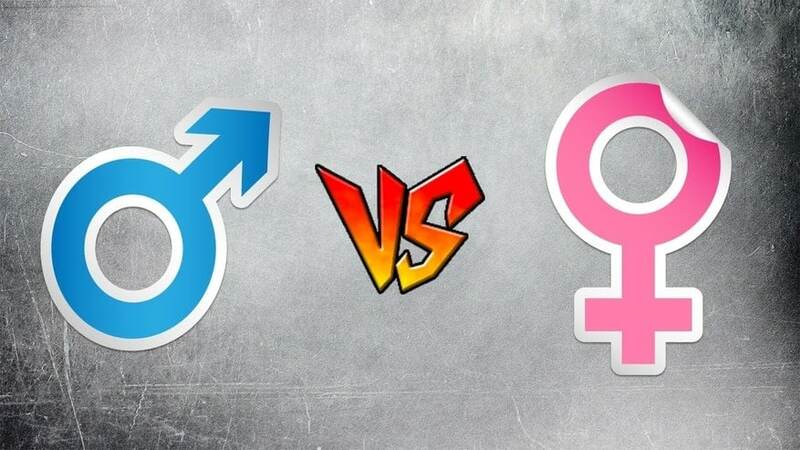 Both genders have unique personality characters and these can be observed easily. 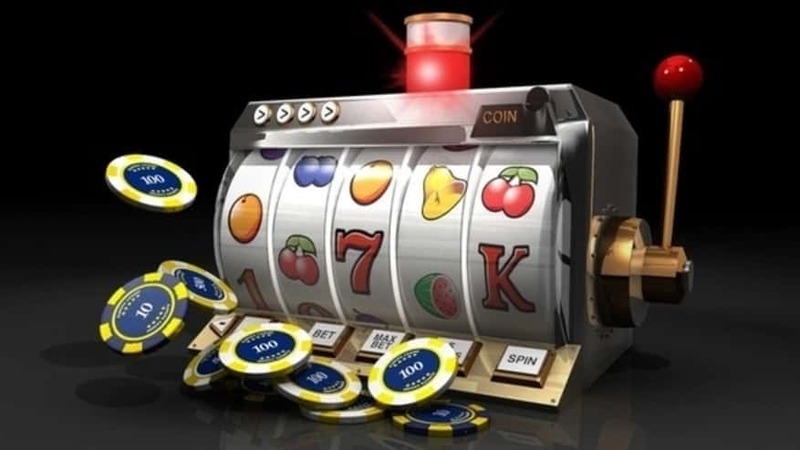 The online casino industry is one of those places where such differences can be seen easily. While gambling is often seen as a thing specific for male users, expansion of online gambling industry has also attracted women players. A basic difference between men and women in this industry lies in facts related to how much time and money both spend on gambling and which games they prefer. 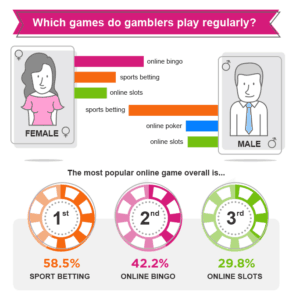 According to a recent survey regarding online casino games, more than 60% women online gambling opted to play Bingo as their most favorite game with Sports betting at second and Online slots as the third favorite. On the other hand, almost 75% men preferred Sports betting. Poker came at second and Online slots came in at third place. Similarly, online betting spending habits also differ greatly as almost half women choose to spend less than 10 Euros a week while roughly 70% men spent more than 10 Euros a week. The number of men who were willing to spend 500 or more was double than women who were willing to gamble the same amount of money. 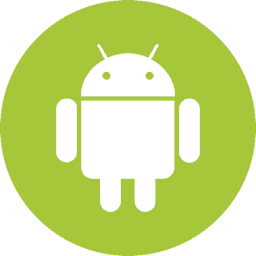 Interesting, color themes and style preferences also differ among male and female users. 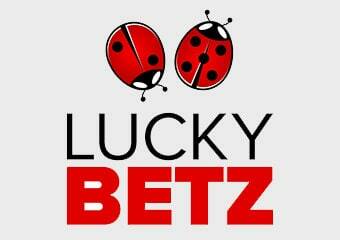 It was revealed in a survey that men prefer darker themes with Vegas-style like Las Vegas USA Casino while women usually prefer a playful and brighter side like LuckyBetz. Similarly, women are considered to be far more loyal to their online casinos than men. It has been observed that women usually stick to one or two casinos. On the other hand, 71% men mentioned that they frequently change casinos. Today, some top online casinos have started catering only women as they claim to provide specialized services for female players. 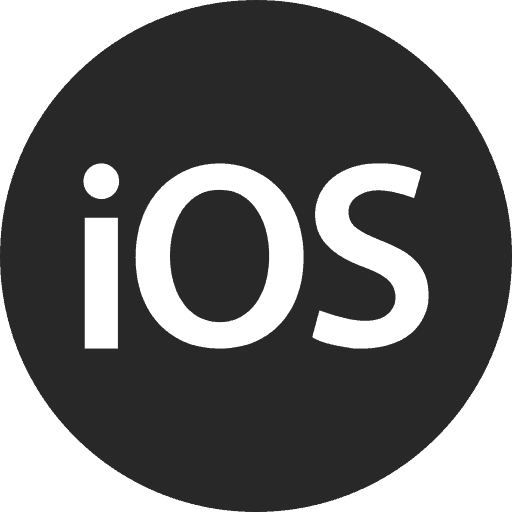 The positive side is the fact that as more people from different backgrounds and groups have started using online gaming services, the industry is expected to be more innovative in the future. 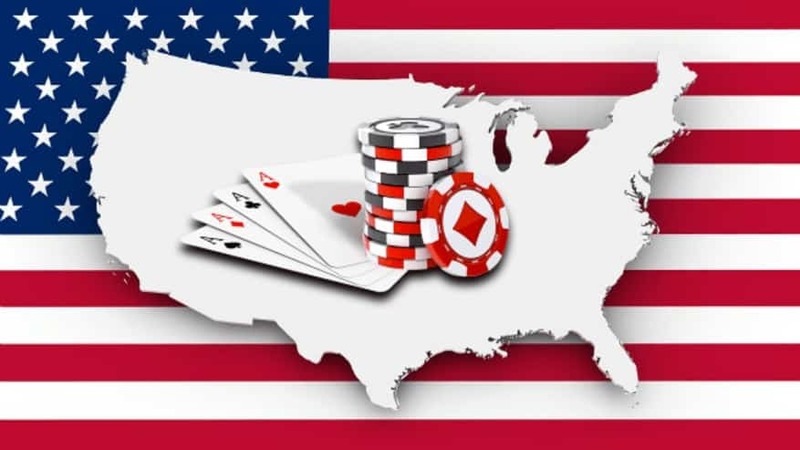 There is a major push taking place in 2018 by individual USA states to pass legislation for legal online gambling and casinos.